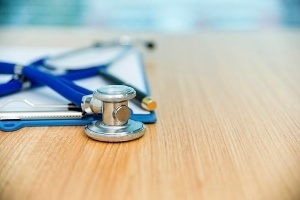 Is a Health Insurance Captive Right for Your Organization? In this day and age, it’s not unusual for company decision-makers to become furious with insurance carriers for frequent and substantial health benefit plan cost increases. Even more infuriating, carriers are often unwilling to supply any reason for such a rate action by not providing indication about medical claims, high amount claimants, prescription drug usage, and so on. This happens for many companies with 50-to-250 employees. When companies are willing to implement programs that help employees reach and maintain personal health, it’s time to get creative. Controlling costs is possible when you look for innovative risk management tools. One of those tools is self-insurance, and another tool is a “captive” insurance company. Captives afford an additional layer of risk protection beyond self-insurance. And, for small-to-mid sized employers, captives can be especially useful tools.